Right on the heels of Buffy's 18th anniversary, Sarah Michelle Gellar is showcasing her awesomeness in a whole new way via rap. 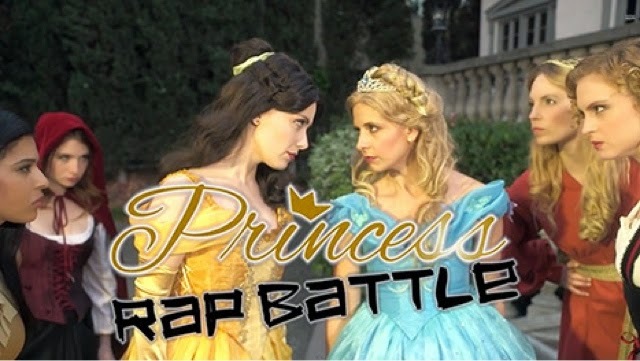 Continuing with the Princess Rap Battle Whitney Avalon suits up as Belle and Gellar tackles Cinderella in the princess throw down, throwing some serious shade at Avalon's Belle. If you haven't seen Whitney Avalon's other videos on YouTube, she's a total genius. Other battles include Elsa Vs. Snow White, and Princess Leia Vs. Galadriel.